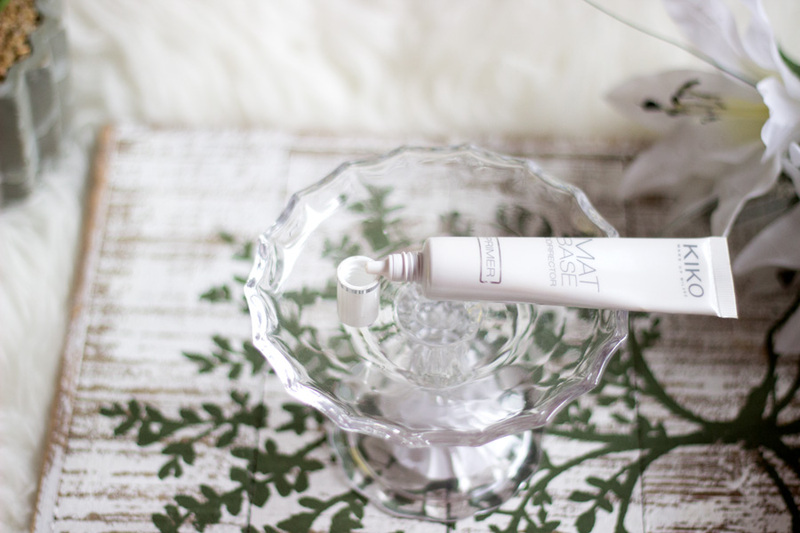 It’s very rare that I would rush to put up a review of a beauty product I love because I prefer to test it out for a couple of weeks (sometimes a month) so I can write a detailed review. 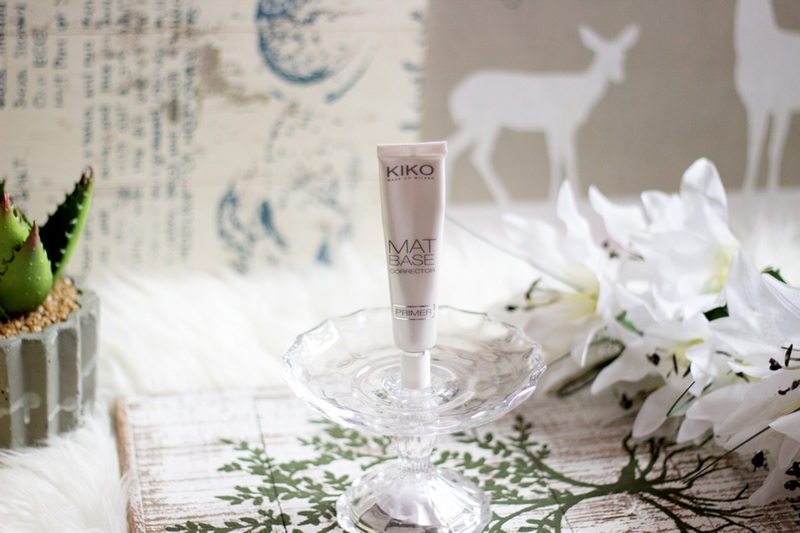 However, there comes a time when you come across a product that blows you off your socks and that’s exactly how I feel about the Kiko Mat Base Corrector Primer. O.M.G. 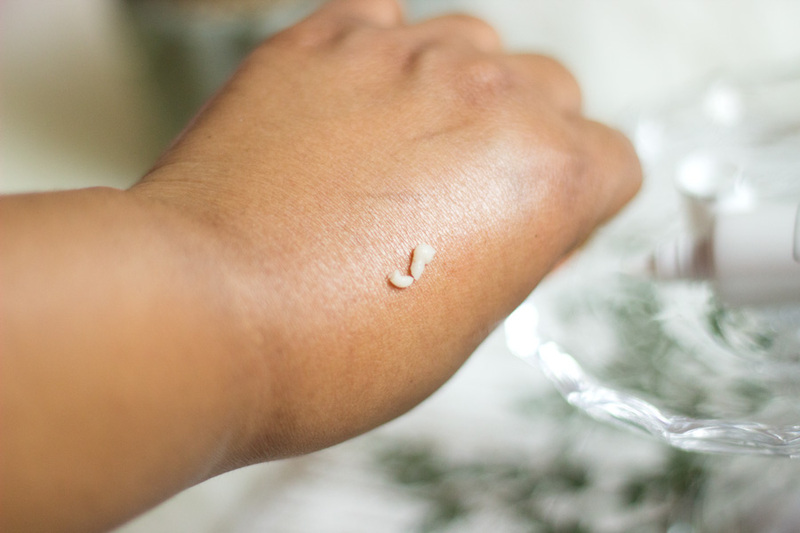 If you have oily skin that makes your foundation look pretty shiny during the course of the day with an even shinier T-zone at the end of the day, then listen up. You would absolutely love this primer. But let’s not get ahead of ourselves and let’s get to the details of this lovely primer. I have heard so much about this primer but I just could not bring myself to order it online and pay for delivery charges. I always prefer going to test products in-store if I can and buy it right there. 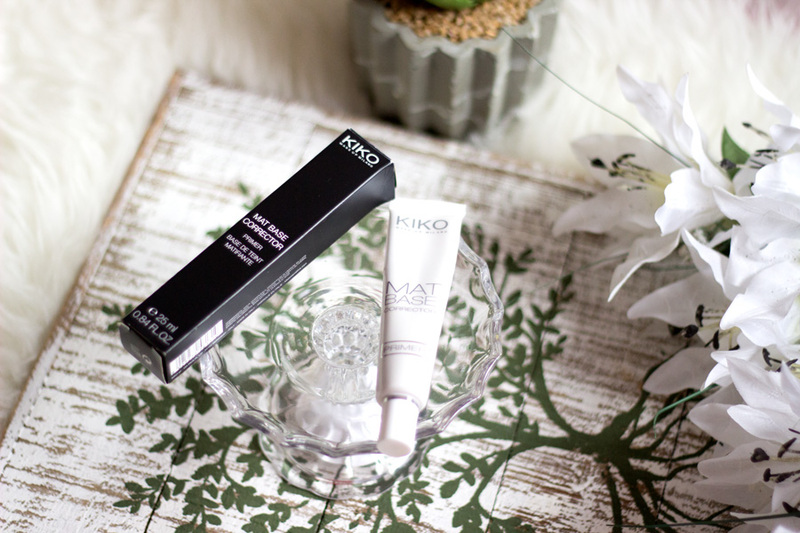 I may be wrong but Kiko Cosmetics stock two kinds of primers from this range; A Smoothing Corrector Primer (for dry skin and normal skin I presume) and the Mat Base Corrector Primer (for combination and oily skin). Of course I had to choose the latter because I knew it was suitable for my skin tone. When I watched Jennifer’s review of this product on her YouTube channel, I just knew I had to literally rush out to get it; that was the icing on the cake for me. I trust her recommendations as a Makeup Artist and she has also got my face beat so I know she knows what she is doing. 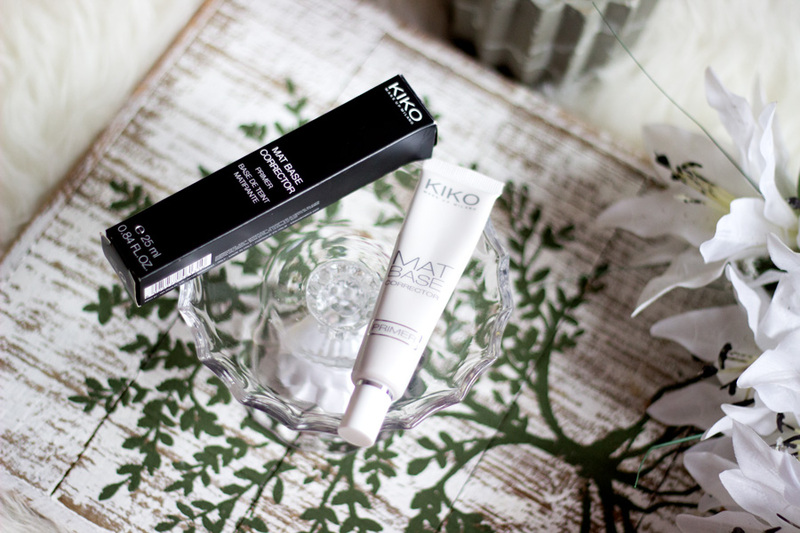 Kiko Cosmetics has been on the radar for a few years now especially here in the UK. I was actually quite delighted when I found out they had set up shops here in London and Leeds. I think they have two shops in London; one smack in front of Oxford Circus Station and another in Westfield. 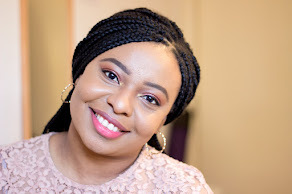 They are an Italian Makeup Brand based in Milan, Italy and they stock all things beauty and skincare including their best selling eyeshadow sticks, bronzers, foundations, concealers and of course, this primer. I really like the outer packaging that this primer comes in as it is well made and reminds me of NARS packaging. Inside, you get a slim long tube which contains 17 ml of product. Initially, I thought it was quite a small amount but you only need a little of this product to go a long way. The tube also has a pointy tip which I like because it means it controls how much product is dispensed. It also prevents any waste of the product and any cross contamination which you may find with tubes that have larger openings. When I first got it, I was keen to see how the texture felt. It was a little difficult to come out of the tube (at first) but I think that’s really good to help manage how much one uses. It came out eventually and it looked like a thick cream/lotion which I was quite surprised about. It’s not completely white; it’s more of a light creamy/beigey colour. However, it does not interfere with your foundation’s colour and it goes on clear on the skin. 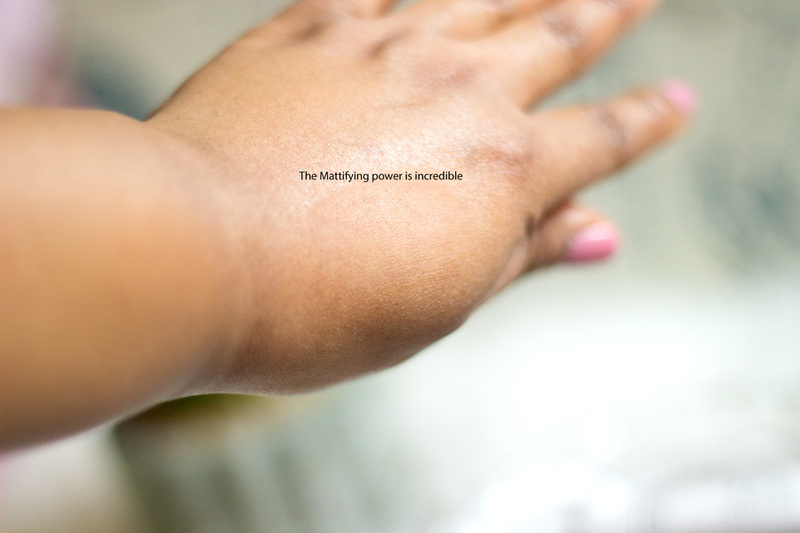 On application to my skin, it was relatively easy to blend but it set really fast. It felt ever so slightly tight on the skin and it instantly mattified the area I applied it to (as you can see from the picture). Once it sets, you can feel its presence on the area where you have applied it but it’s nothing uncomfortable. 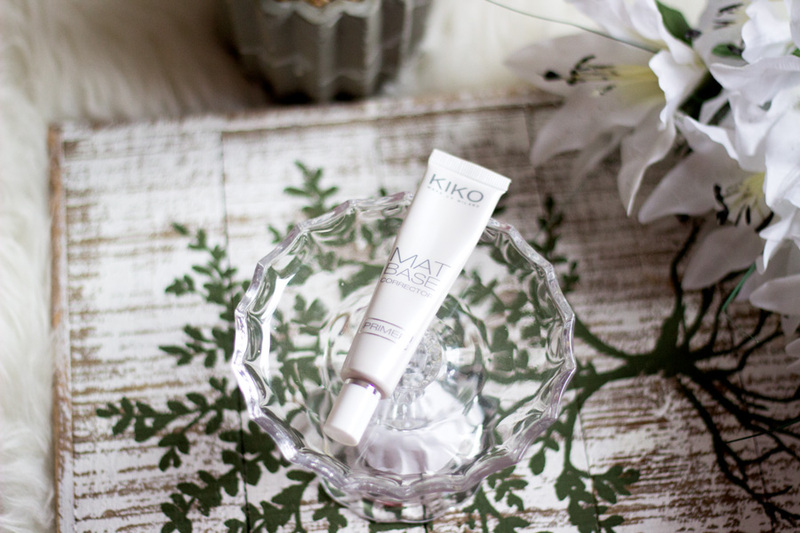 If you have dry skin or dehydrated skin or you prefer a dewy foundation finish, this primer is absolutely not for you. It also does a good job in blurring out my enlarged pores and make my foundation go on really flawlessly. 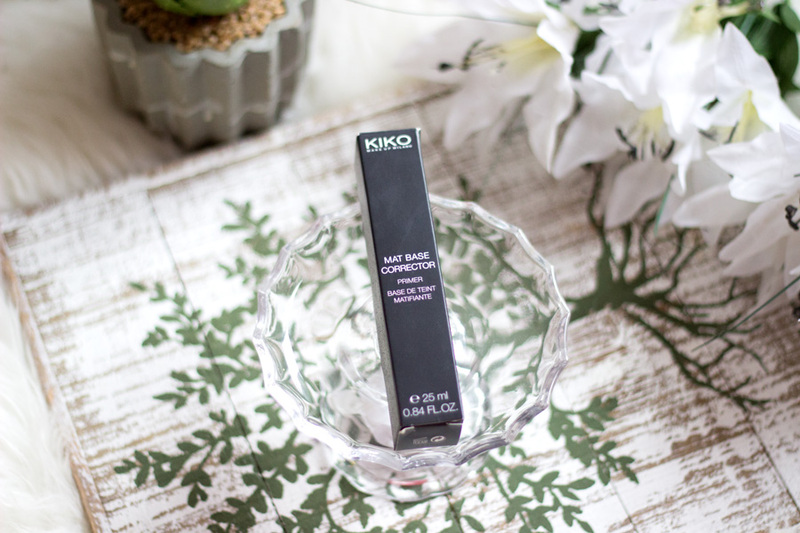 The trick behind getting the best results from this foundation is very dependent on how you apply it. As mentioned earlier, it incredibly mattifies the area of the skin the skin where it has been applied so you only need a small amount. I just dispense a tiny amount (almost just a drop) and I apply it with downwards strokes on my T-zones, cheeks, and some section near my nose where I have enlarged pores. I always wait for it to set (it does this really fast anyway) before proceeding with concealer or foundation depending on what I am using that day. If you apply it all over your face or if you use too much, it would be incredibly difficult to blend in your foundation or concealer. Moderation is the key here and you only need such a tiny amount for the whole face. 1. 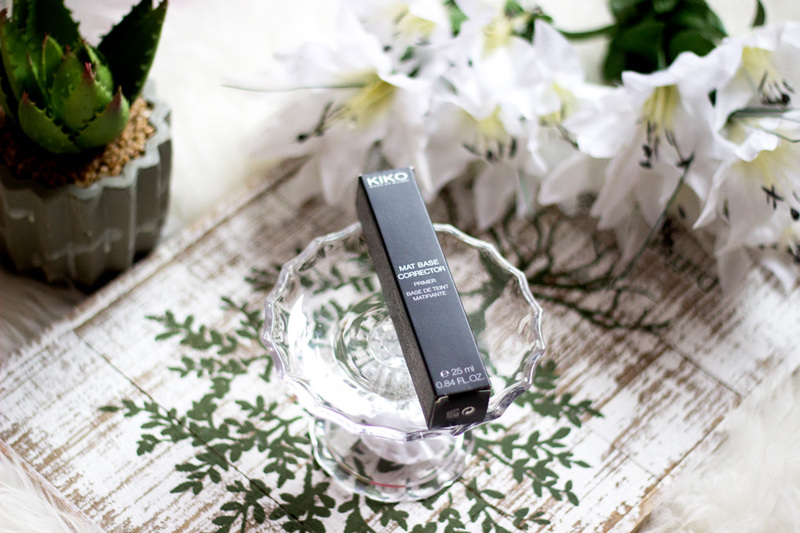 It is not suitable for dry skin types or if you like a dewy foundation finish. 3. You can only buy online if you don’t live in London and Leeds although I think they may have stores in other European Countries. I love this primer a lot and I am yet to try any other primer that gives me similar results as this. It’s such a huge relief not to be bothered about your shiny T-zone or foundation slipping off your face. Now that it’s Spring/Summer and it’s getting sunnier, I am so pleased that many of my beloved foundations can still be used and they won’t slip off. That’s it folks!! 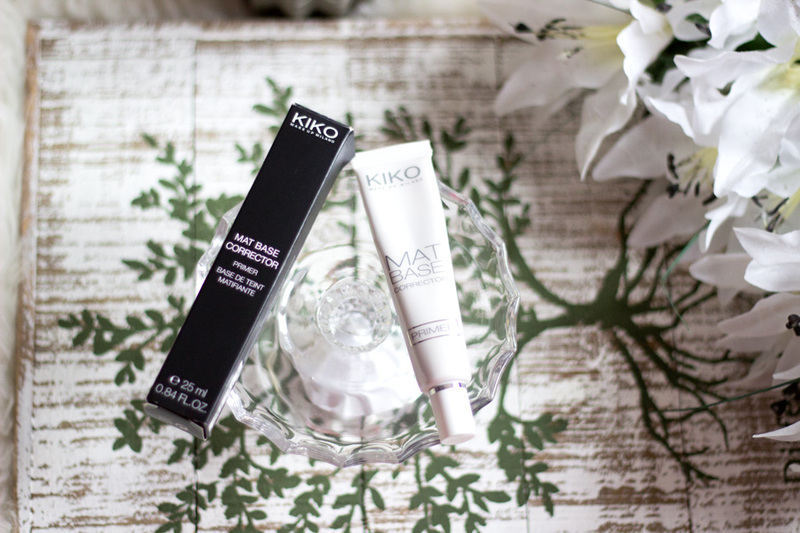 Have you tried the Kiko Mat Base Primer? I NEED this in my life, I'm telling you! The oil my face produces on any normal day will probably be enough to fry eggs and finding anything that keeps them at bay long enough has been a challenge. Like you suggested, I'll find out if they deliver internationally. Ooh this looks great! I'd never have thought about picking it up before I read your review, it was so helpful. Thanks! Unfortunately, didn't work for me. I tried different techniques of applying and different foundations to put it with, but it dries me awfully. My always shiny nose becomes one dry patch. 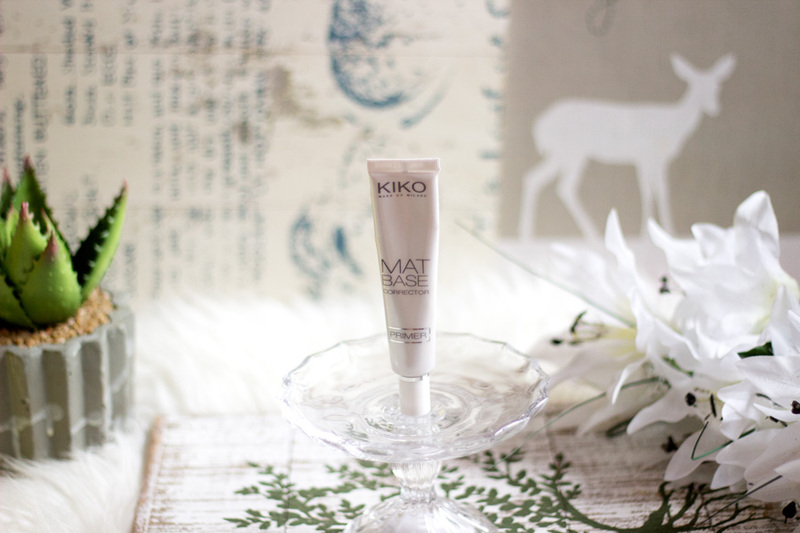 I am glad it works for you, Kiko is a great brand. Need to try this! I don't usually wear makeup on a daily basis, so when I do, my skin seems to resent it and I get a terrible case of greaseball face after a few hours. This seems like what I've been looking for! 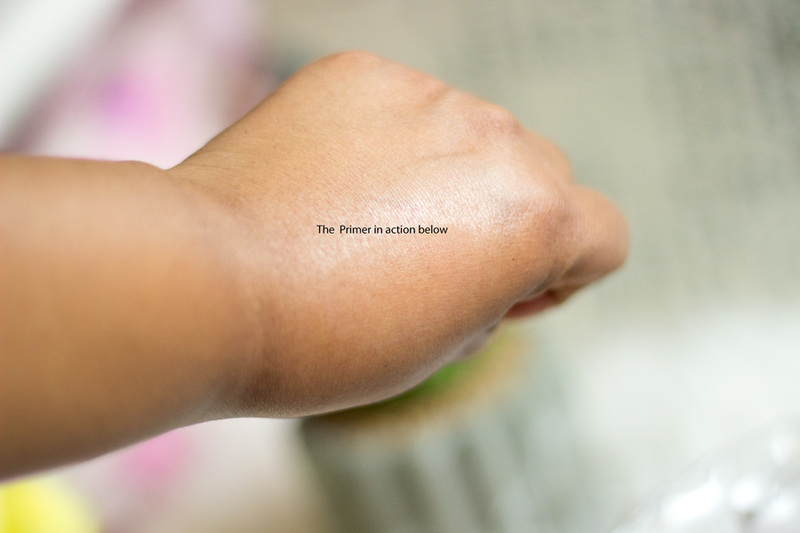 There seems to be mixed reviews about this since other people have found it to be mostly impossible to use (foundation applies in patches over it, or slides of the face, or the skin is left with white residue). Could this be a consequence of using too much product? I want to try it but don't want to be put off by it just because I didn't apply it properly.